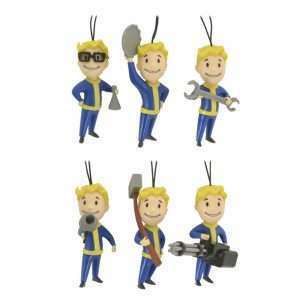 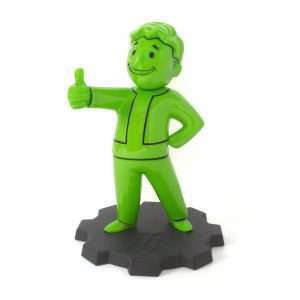 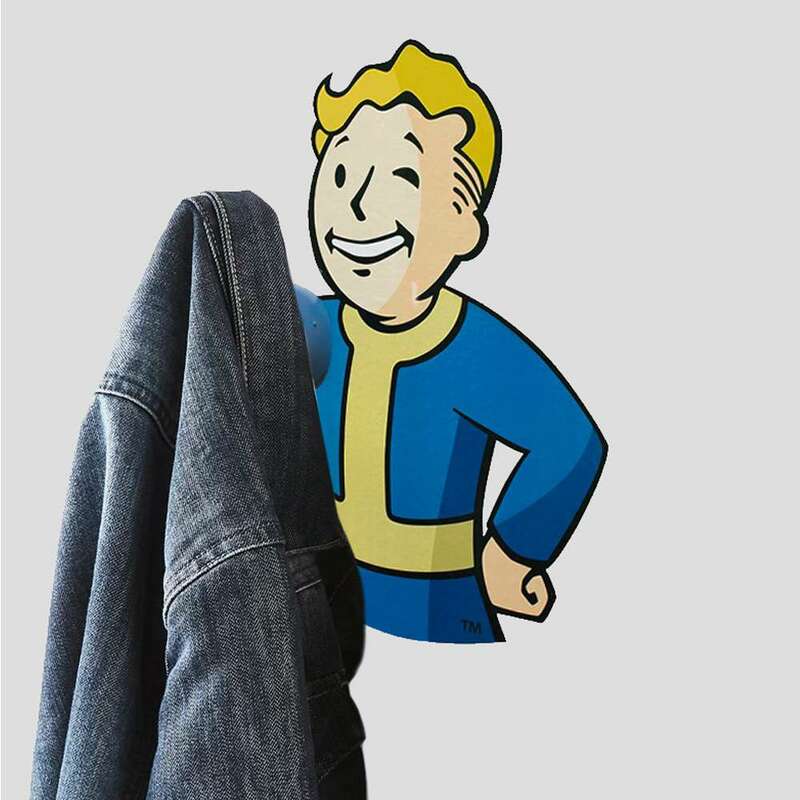 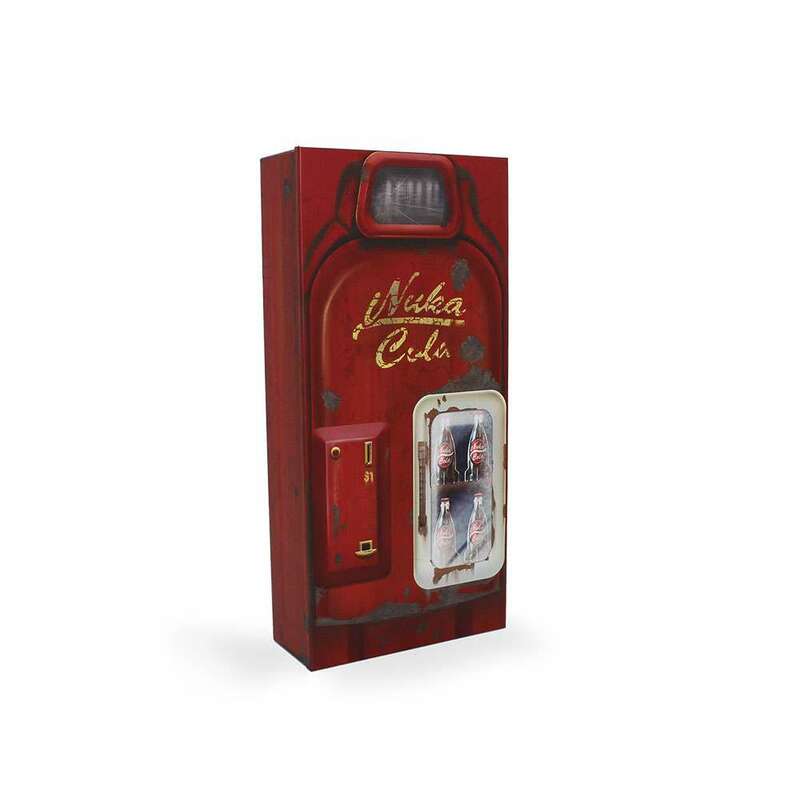 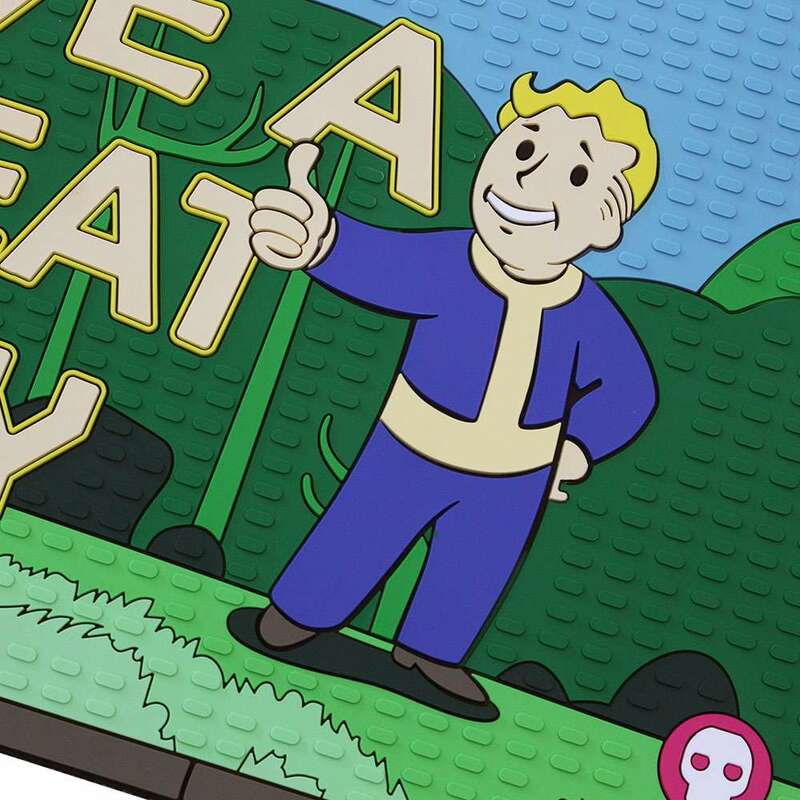 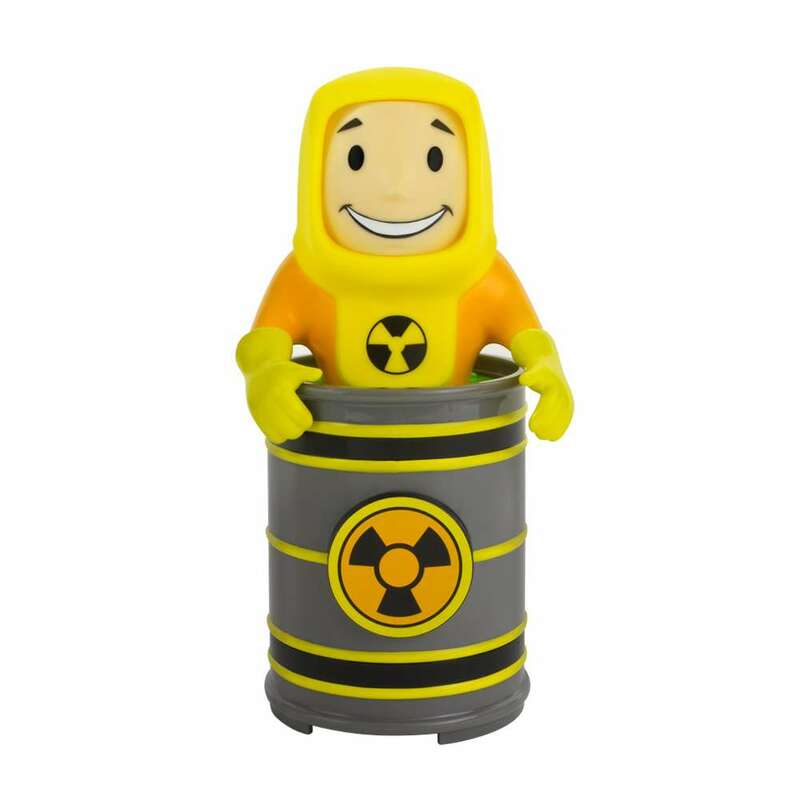 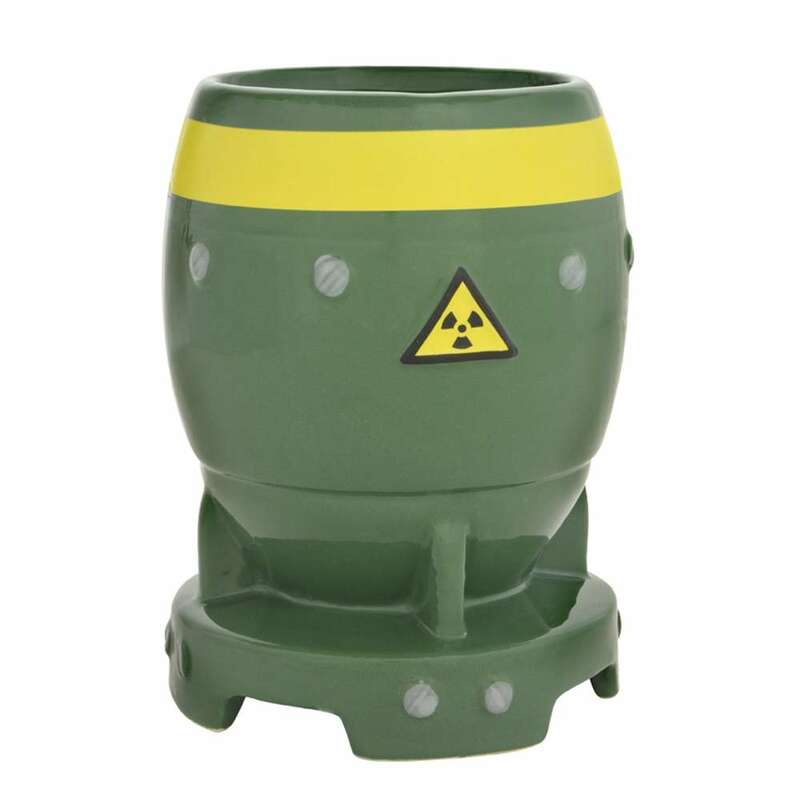 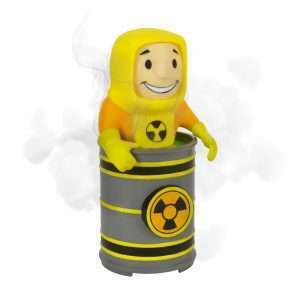 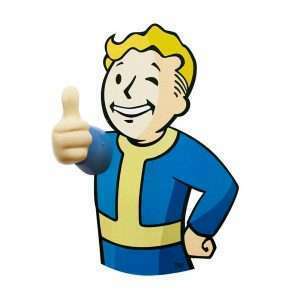 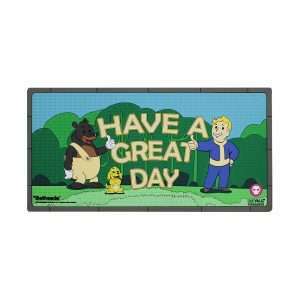 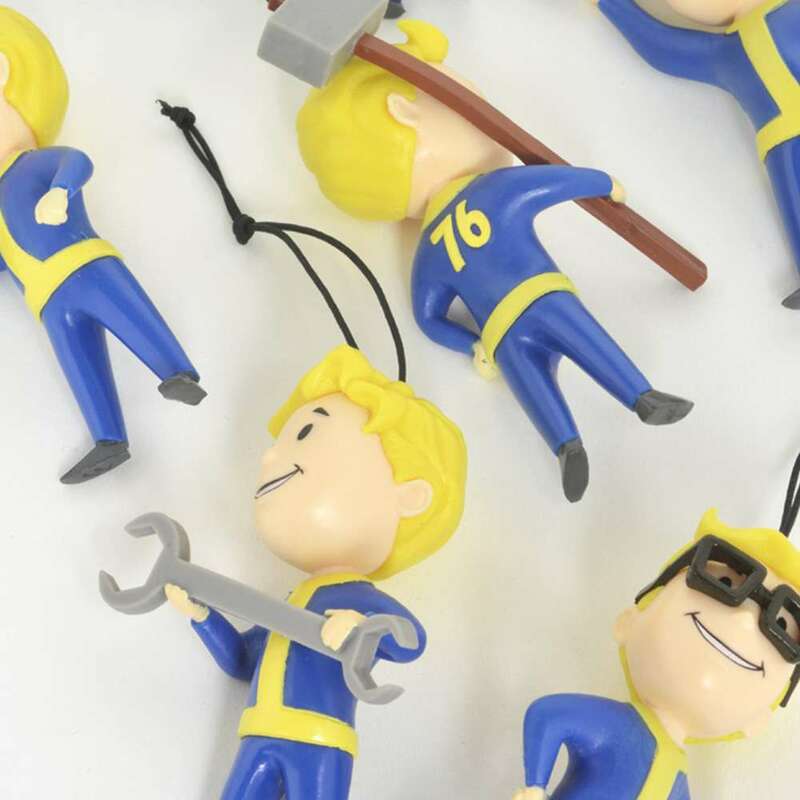 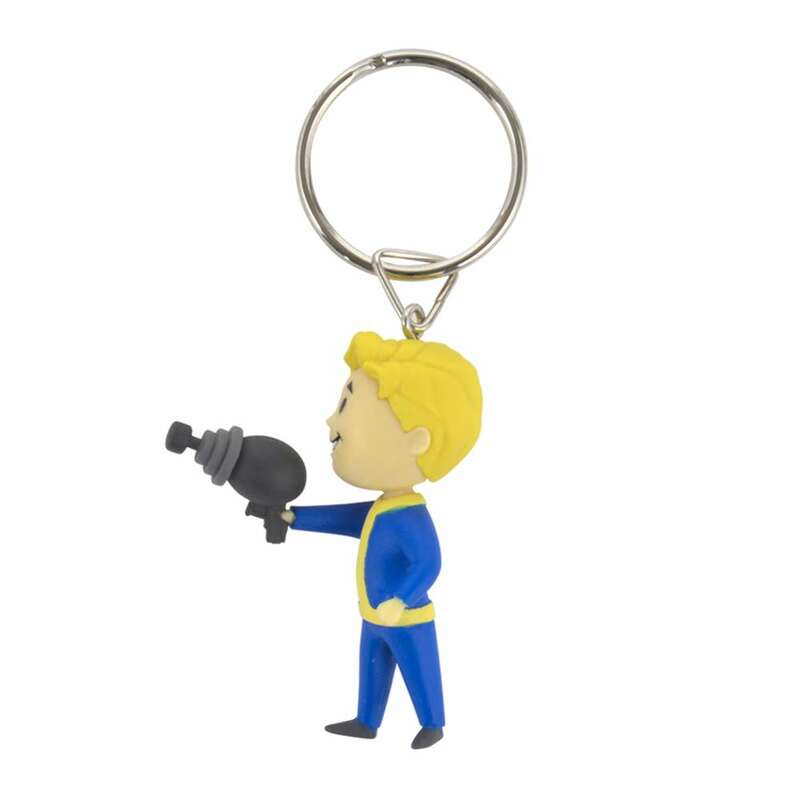 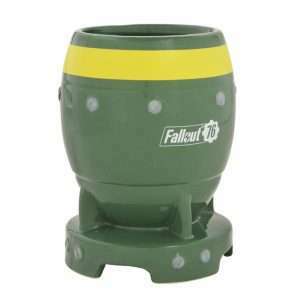 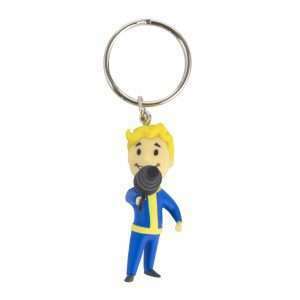 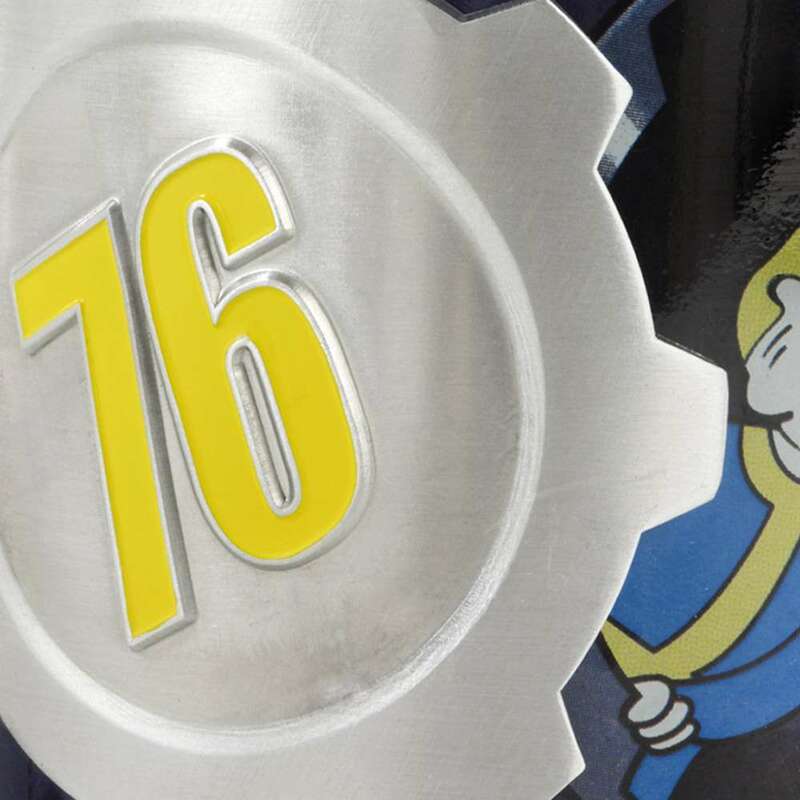 Features vault 76 door extruded from the mug to reveal vault boy. 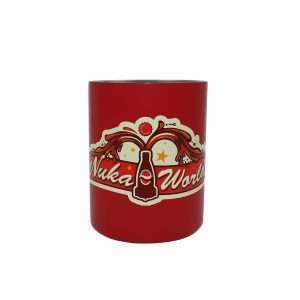 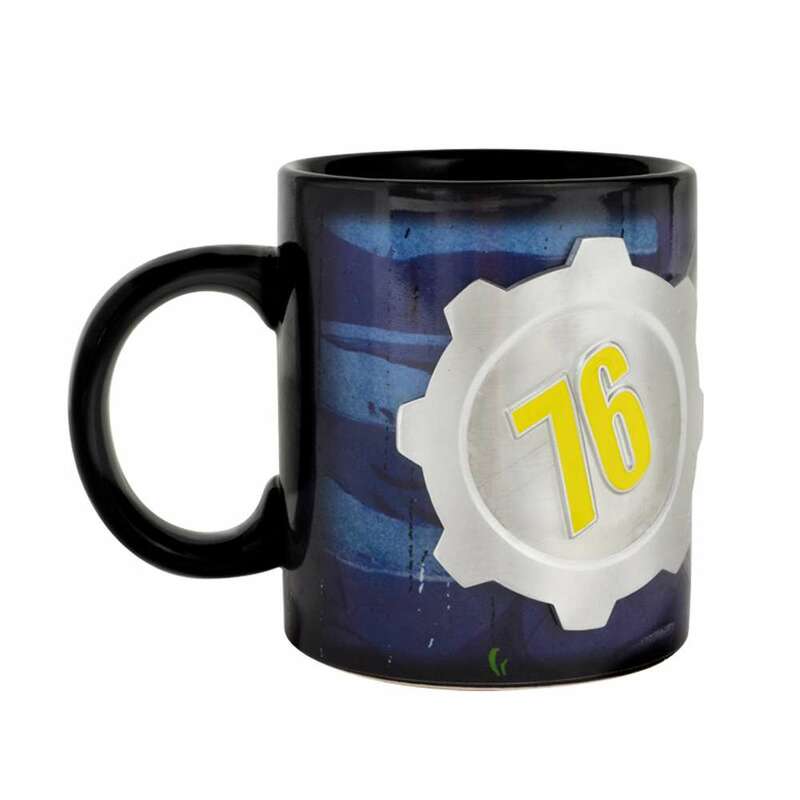 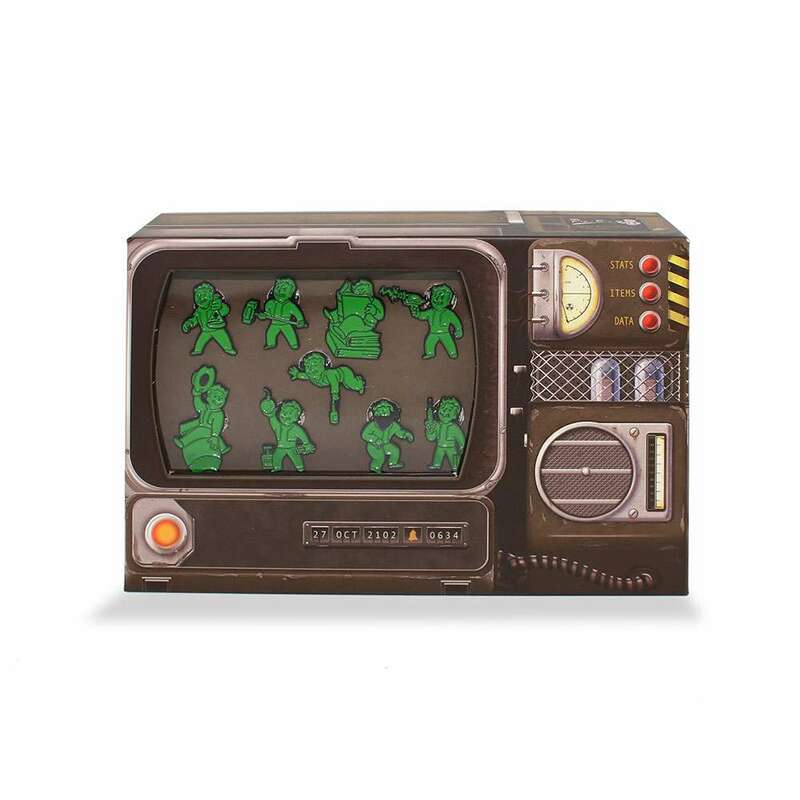 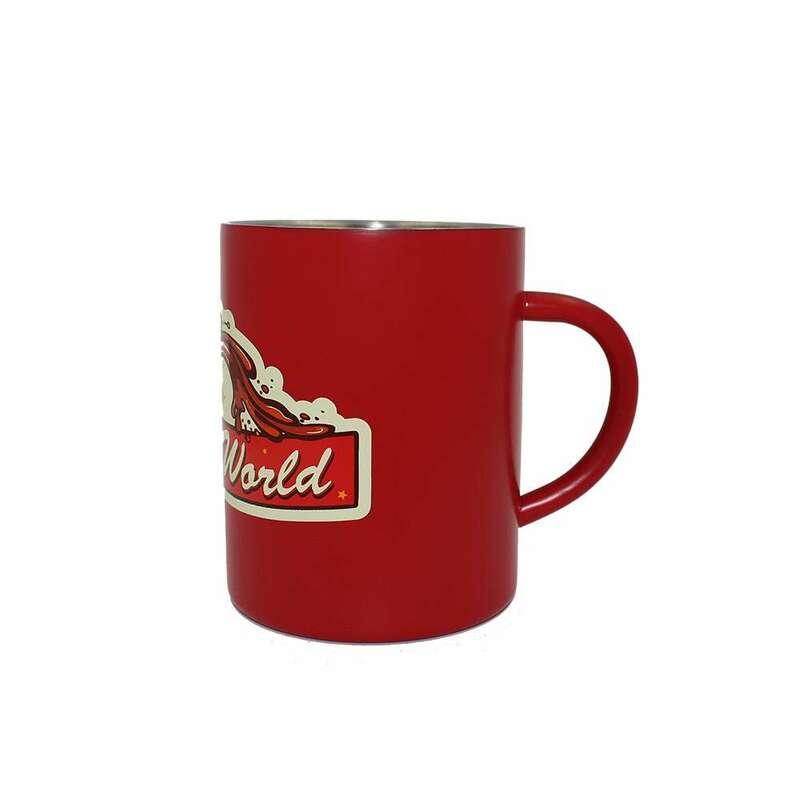 If you’ve been on the hunt through the ominous vaults in search of an awesome new addition to your mug collection then you need look no further than this awesome official Fallout 76 Vault 76 Mug! 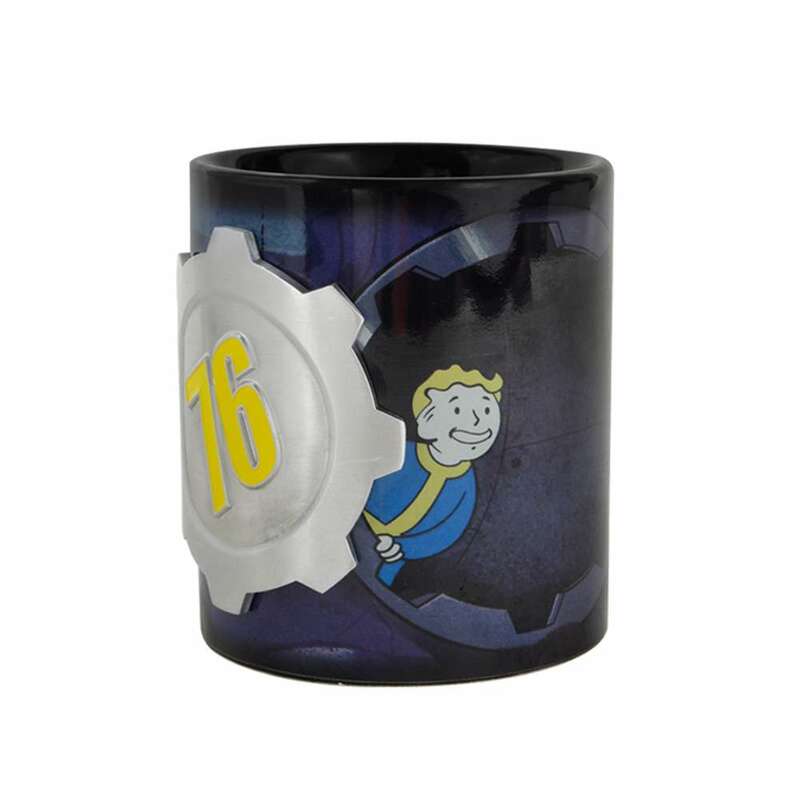 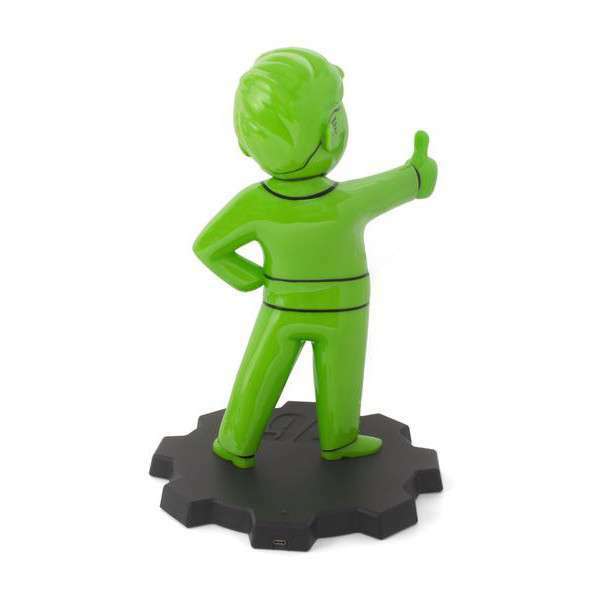 Made from high quality ceramic, the design of this nifty mug captures Vault Boy peeking from behind a 3D extruded vault door displaying the iconic number 76 with themes of grey, black and blue to complete the look.